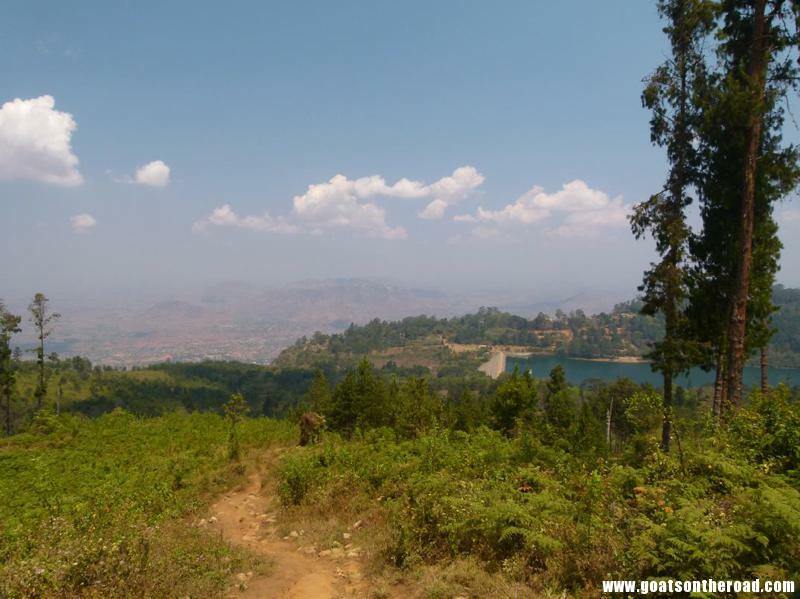 The journey from the town of Cuemba in Mozambique to the town of Zomba in Malawi was a very convoluted one. We took a small chappa from Cuemba to the border town of Mandimba where we were swarmed with men wanting us to exchange our money on the black market. We didn’t have very much to change and the whole scene was way too hectic so we left right away. We each hopped on the back of a motorbike with our bags strapped to our backs while our drivers navigated the sandy, bumpy road to the actual border crossing. We both made it there in one piece, stamped out of Mozambique, hopped in the box of a pick-up truck that took us the 5kms or so to the Malawi side of the border crossing. We stamped in (after some very annoying and awkward conversations with the border guard), got in the box of a flatbed truck with a bunch of other people and hoped for the best! 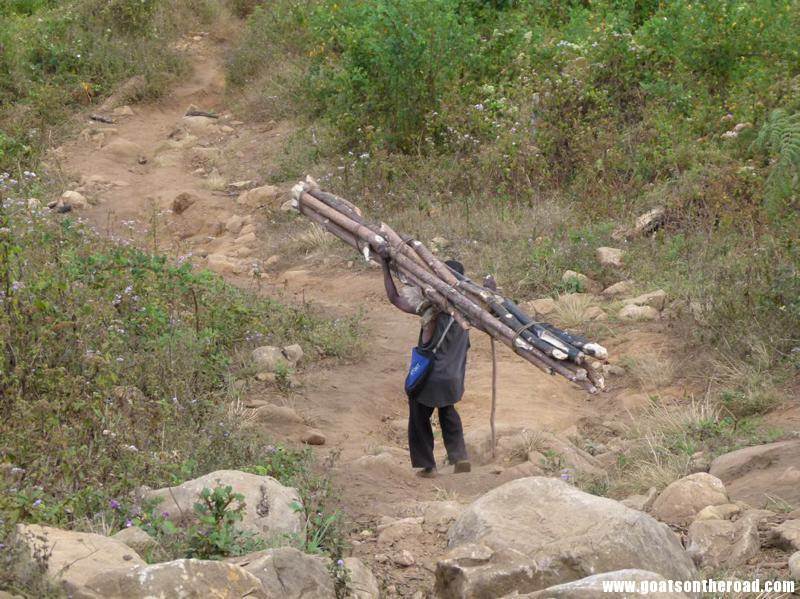 As it would turn out, this was the typical way of getting around Malawi. After an uncomfortable 2 hours in the back of the truck, we switched to a matatu (the name for the Malawi version of the chappa) and drove for about 5 hours before finally arriving in Zomba Town in the evening. Pheww! Quite the travel day. We were both exhausted and after checking in to our room we set out to the bank and then for some Indian food. At the bank, we had a scare…our ATM card did not work. We tried every bank in town and none of them accepted our card. A mild panic attack set in as we called TD Bank and tried to figure out what to do. As it would turn out, our card works everywhere else in the world except for Malawi! Luckily, we had some options. We used the Mastercard for that withdrawal and the following morning we were able to exchange some of the US dollars we had been carrying around for 7 months. When travelling, it’s definitely key to have different sources of money available. 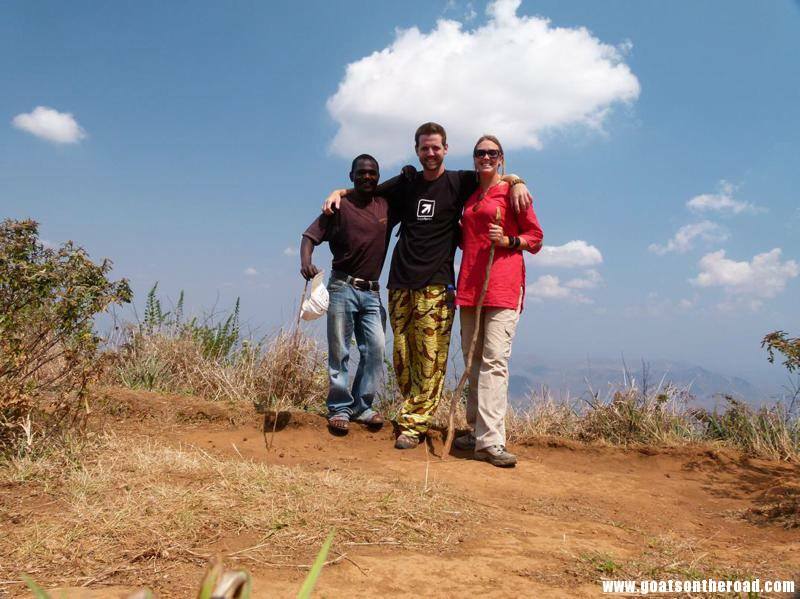 We were in Zomba Town to do some hiking on the beautiful plateau overlooking the town. We got a ride up to the top and arranged for a local guide to take us around the plateau for the day, which turned out to be a good idea as we would have definitely got lost along the way. The walk was very nice and very steep in parts. The fact that we had done nothing athletic in Mozambique for a month started to show when we were practically dying climbing up a hill and we looked over at our guide (who was wearing sandals and wasn’t drinking water) and saw hadn’t even broke a sweat. We passed by many local men carrying at least 80 pounds of wood on their heads, and doing it barefoot. They climb up to the plateau every day to collect this wood which will supply their family with heating and means of fire for cooking. Amazing. The hike ended at a beautiful waterfall and we cooled ourselves off for a bit before heading back down the mountain. One of the best parts of Zomba was the fresh, wild raspberries, mulberries and strawberries that grow around these parts. We bought bags full of delicious, fresh fruit and ate until our mouths were stained purpley pink. 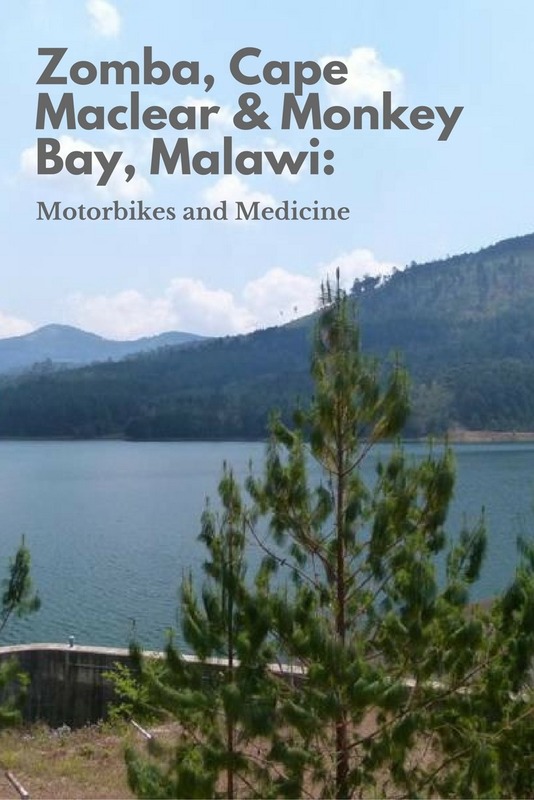 From Zomba Town, we took a matatu to Monkey Bay, switched over to the back of a pick up truck (which they call a matola) and rode for an hour in the insanely crammed box of the truck all the way to the lakeside, backpackers haunt of Cape Maclear. People were standing, people were sitting on the floor of the box, people were sitting on the edge of the box and all of the luggage was piled wherever possible. The place we wanted to stay at in Cape Maclear turned out to be outrageously expensive, much more than our guidebook had said so we went further down the beach. We found the perfect place. Malambe Camp is owned by a very sweet English woman who treats her workers fairly and the food produced from the kitchen is delicious. To be honest, we were disappointed with Cape Maclear. Maybe a lot of it had to do with timing. We were there during a huge fuel, food and water shortage in the country, due to the political unrest. 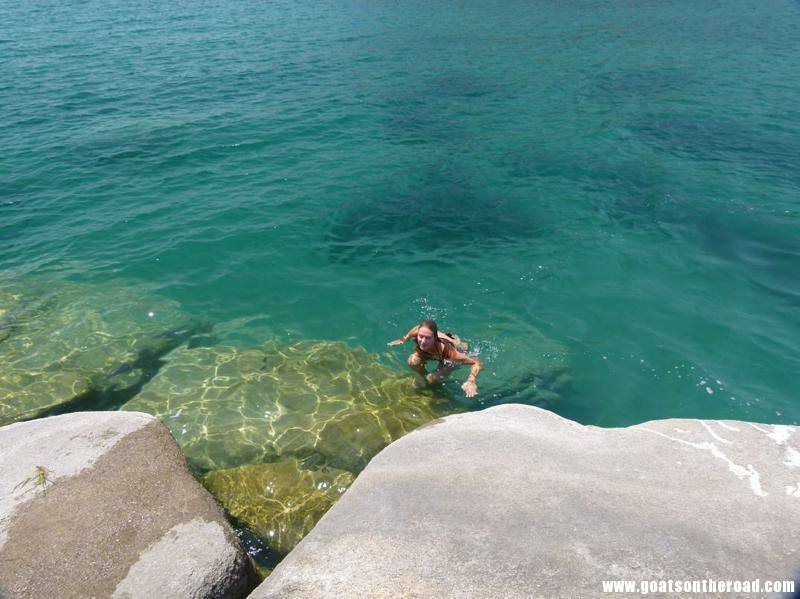 Also, we were expecting a crystal clear, turquoise lake, perfect for swimming. What we saw was nothing like that. The lake had been ruined in this area by the local village. Everyone would bath in the water, wash their dishes in the water, throw garbage into the lake and the geese and dogs frequented the shores. The kicker was when we saw a local man bring a dead goat to the shoreline and proceed to rip out the organs and clean the goat in the water. Perhaps our expectations of the lake were too high? 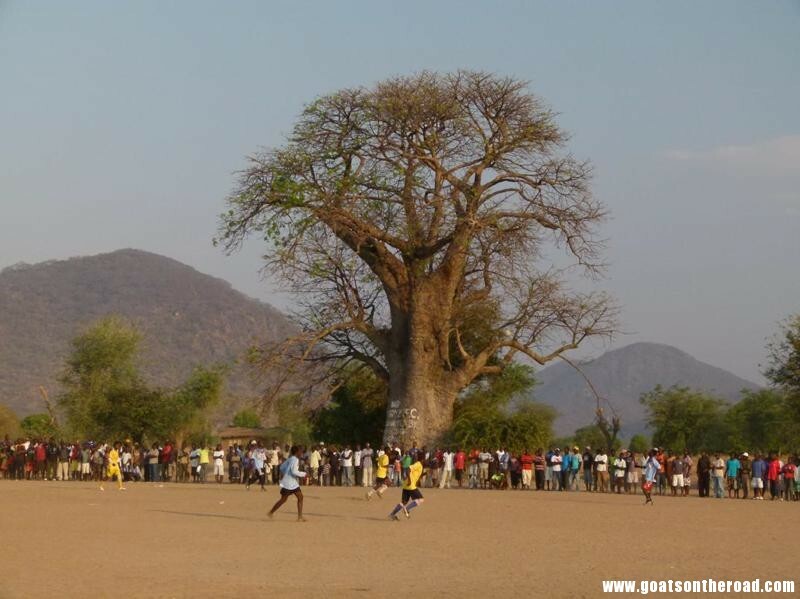 All things aside, the nearby village was amazing and we spent most of our time exploring that portion of the lakeside area, watching soccer matches and meeting the smiling local people. We did have one great day there when we rented a kayak and paddled our way out to an island in the middle of the lake. The waters out there were clear as can be with colourful cichlid fish swimming around. We snorkelled and enjoyed the afternoon there before returning home. 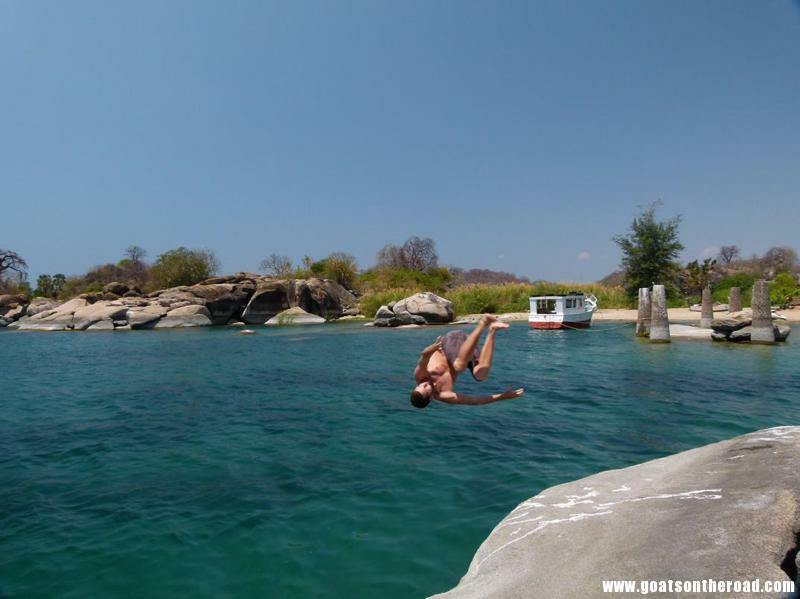 We decided to leave Cape Maclear after 3 days and try our luck at Monkey Bay…and are sure glad we did! We stayed at Mufasa, an eco-friendly lodge set on its own private bay, with no village around. We spent 4 days there just swimming in the clear water, jumping off boulders into the lake and falling asleep to the sounds of hippos grunting in the nearby pond. We met a really cool German guy there and a South African family. Unfortunately, on day 4, Nick and I started feeling a bit sick to our stomachs. Luckily mine passed by the next day but Nick’s sickness just got worse. He had a very high fever, was achy and the whole night was spent trying to keep his fever down and having to pass the hippo pond in the middle of the night to go to the bathroom! The following morning, the owner took Nick on the back of his motorbike to the “private clinic” in town. Ha! There was mould on the walls of this clinic and the guy running the place didn’t have any supplies, including a malaria test. So, back on the bike Nick got (while I walked in the 30 degree heat behind them) all the way to the government hospital. What a joke that was. Line ups of people, all extremely sick looking and no malaria tests – and definitely not a clean place. Back on the bike again with a horrible fever, achy, weak, stomach cramping…all in all, a really bad situation! We made the decision to go back to Cape Maclear because there was a small clinic there which was run by Irish volunteers and we figured they would have medication. The hour ride there was hell for Nick and we checked into the place we had discarded the first time there-Fat Monkeys. It had a bathroom inside the room, electricity (aka, a fan) and was a much more comfortable place for him. The whole day was a gong show. We had to wait until 2:00 for the clinic to open up and then realized that it was pretty far from our hotel…and there was no way Nick could make it all the way there. There’s no vehicles in the area but there was a guy from Slovakia staying at the hotel so I asked him to drive Nick on his motorbike to the clinic. So, off he went again! Probably nothing worse than bouncing around on the back of a motorbike, in 30 degree heat, when you’re feeling that ill, but there was no other options. We both breathed a sigh of relief when we entered the very small, very basic clinic and saw all the smiling Irish faces. They did the usual routine questions and temperature & blood pressure tests and concluded that he “most likely didn’t have malaria” …they only had the finger prick tests, not the slide tests, but the main conclusion was that he had a severe stomach infection. We left the clinic and were able to get a ride part way in the ambulance, but not all the way because of the fuel shortage in Malawi at the moment, they needed to save the petrol for an emergency! Seriously, one thing after another with this country. We were given all sorts of pills and medications and the next 4 nights were spent swallowing pills and recuperating. 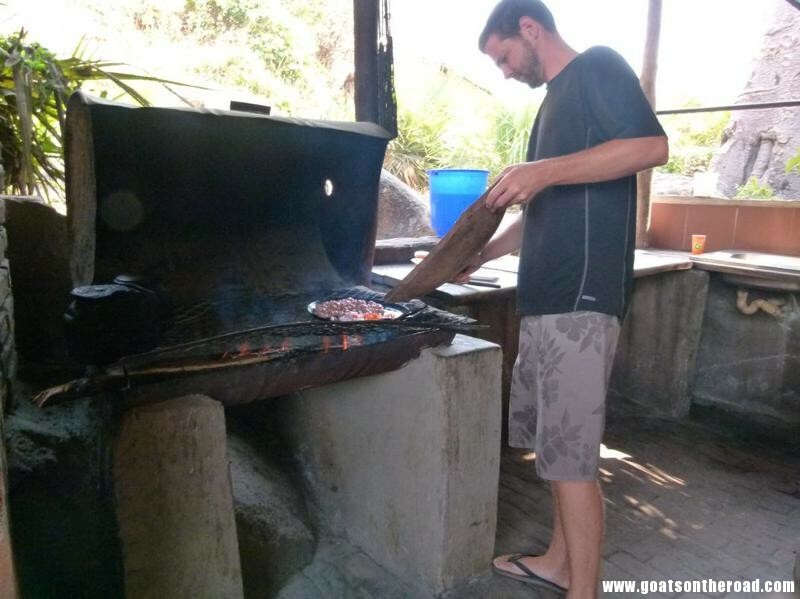 Nick cooking sausages at Monkey Bay, possibly what got him so sick! The English owners of Fat Monkey are probably the worst we’ve ever seen on our travels. The couple had domestic disputes during the night that the whole place could hear, she consistently talked down to her African staff and made rude comments and was constantly yelling at them for no other reason than to assert her authority. She was such an unpleasant person to be around and we avoided her at all costs. Unfortunately, they have the best rooms in Cape Maclear so we had to put up with it until Nick was feeling better and then we could leave. After 4 nights there, we were sooo happy to return to our very basic, very nice hut at Malambe Camp. The English owner there is so friendly and welcoming and most importantly, she treats her staff well. We settled into our hut and met up with some new friends from all around the world: Finland, England, Paraguay, South Africa and Czech Republic. The group of us became friends and hungout during our next 3 nights there, doing everything from attending a Jewish New Year party, to watching local football matches, to chatting about all of our travels. 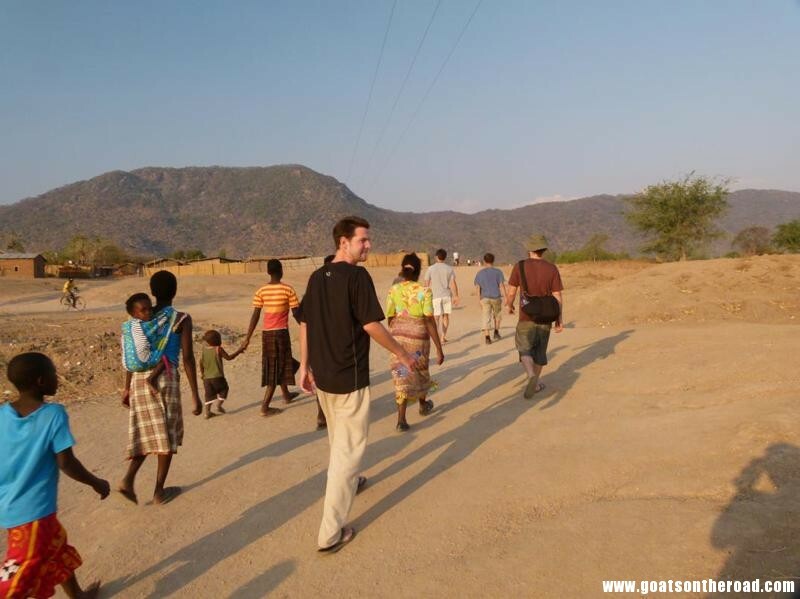 It was a great way to end our time in Cape Maclear. One of the very best things about travelling and meeting new people from all over the world is that they give us ideas about where to go next, or we learn about different ways to earn an income while overseas. This trip has been very eye opening that way and we have been given many different tips…hopefully soon we can put them into play! 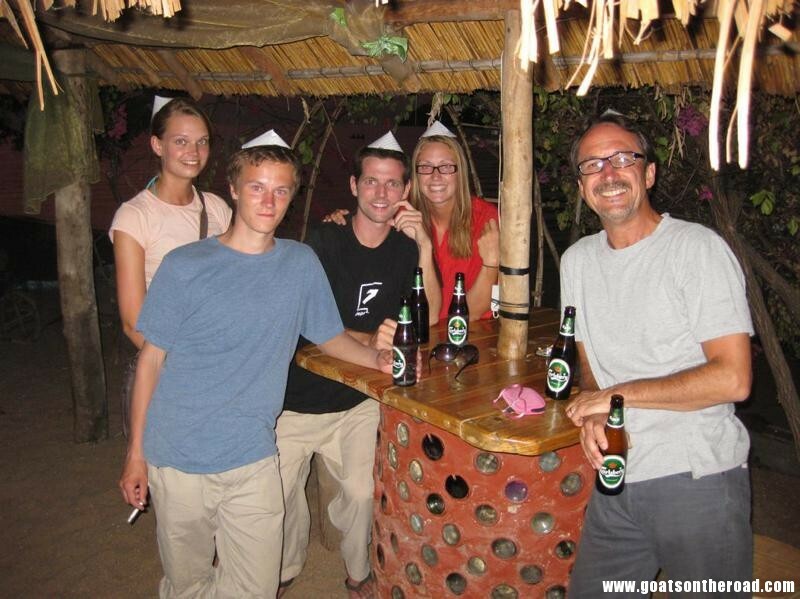 Try to avoid supporting the inappropriate management at Fat Monkeys Guesthouse. Non-hectic, legitimate money change is available at the Mozambique/Malawi border. Malawi Visa is available at the border, free of charge, for up to 30 days (for Canadians, not sure about other countries). The Billy Riordan Clinic in Cape Maclear is friendly, professional and one of the only places in the area that supplies medications. They charge $80 for a consultation including all medications. TD Canada Trust bank cards do not work in Malawi. we love it so much at Cape MacLear that we have been staying here for 4 months already. As digital nomads we enjoy here great conditions for working online: reliable electricity and good internet. 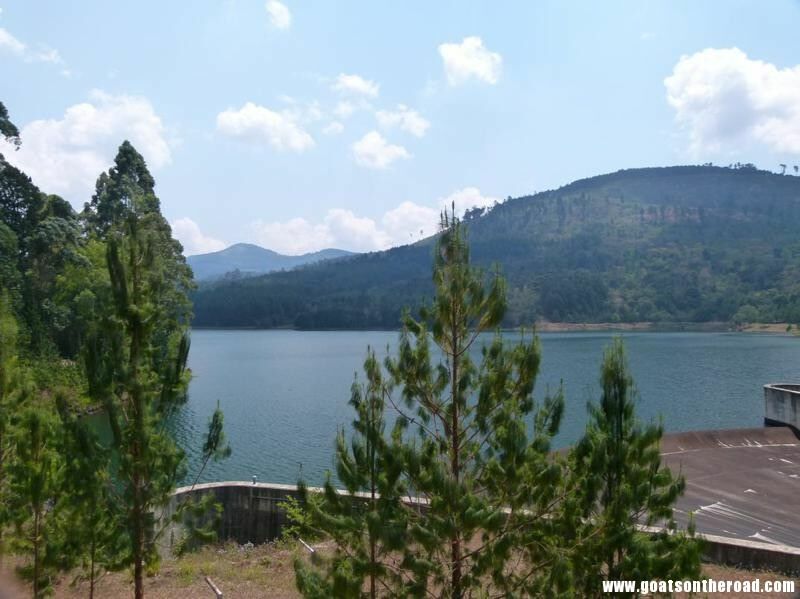 We are camping at Fat Monkey’s and we find the owners very nice and helpful and they have one of the cleanest shared bathrooms we have seen in our 4 years of traveling – with really hot showers. 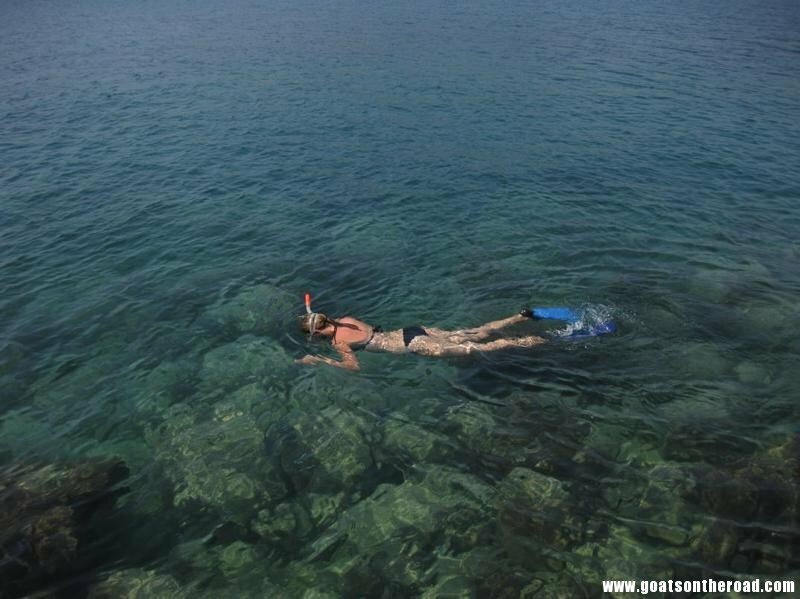 I’m so glad to hear you’re enjoying your stay at Cape Maclear! 4 months you’ve been there? Wow, you must really love it 🙂 Maybe things have changed at Fat Monkeys? But when we there, it was appalling the way the owners spoke to their staff and the two owners were constantly screaming at each other – a very negative environment indeed. 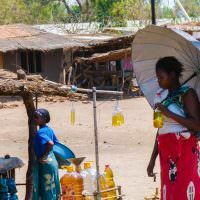 I’m planning a trip to Malawi and Tanzania next month and came across your blog. Really helpful, thanks for doing it! I’m pumped. Have a great time 🙂 Glad you could find our stories useful. Hi there! 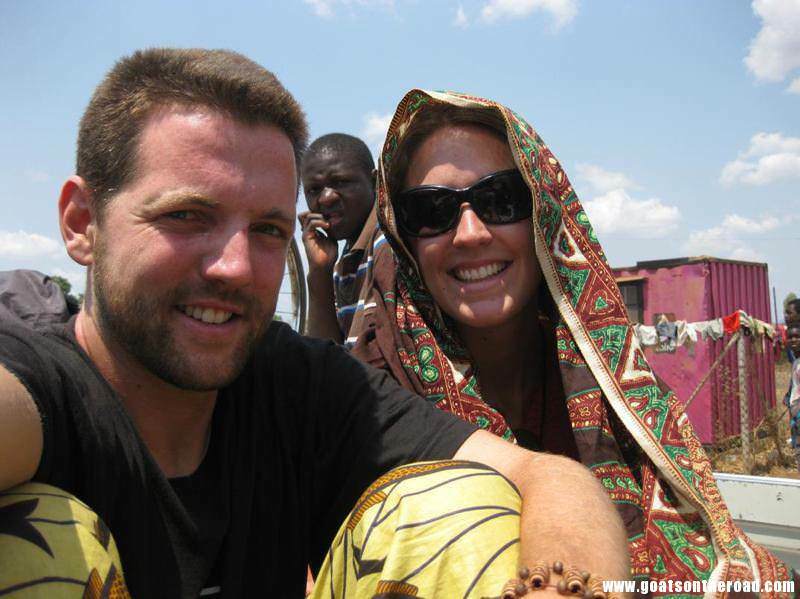 My husband and I are currently in Zambia planning our next move – into Malawi. Your posts are incredibly helpful. 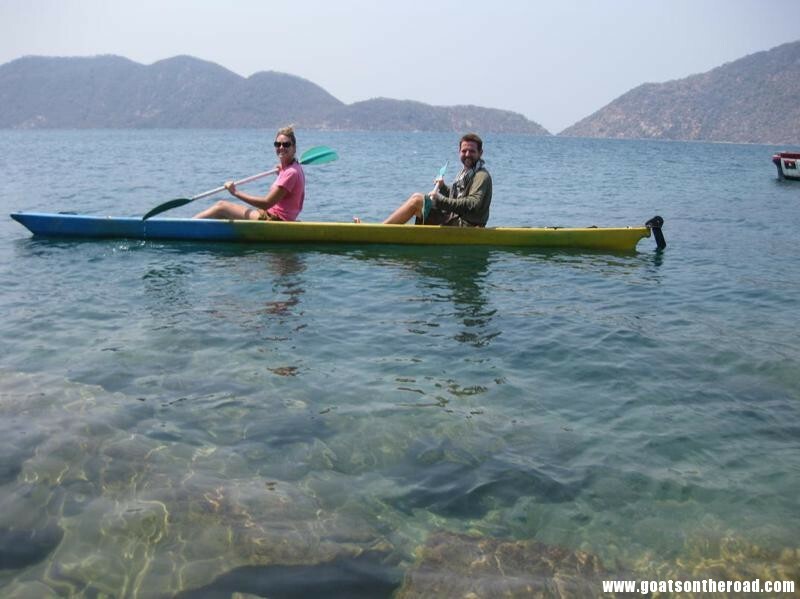 We are planning to make it to Cape Maclear and Monkey Bay… and hopefully Zomba too. 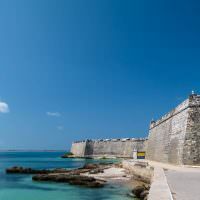 Thanks for the travel inspiration and tips!